Startec differentiates for carrying out important activities of research and development. Thanks to internal competences and to the cooperation with primary research institutes, Startec is at the avantgarde in this sector. In addition to inventions and utility models, Startec was awarded in the last years many prizes. 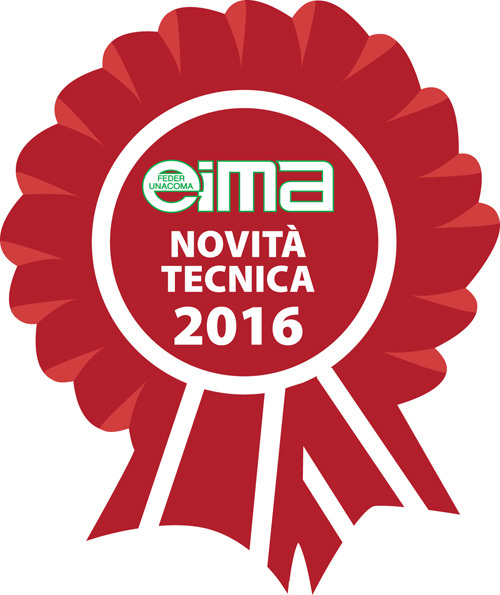 In 2016 Startec won the Technical Innovation prize at the EIMA Exhibition in Bologna for the Multiperformer System. In 2018 Startec won the Innovation Award – Silver Leaf at the 120th edition of the Fieragricola in Verona for the Nitrostar Kit. Thanks to its R&D activity Startec has developed some special applications aimed at granting solutions for particular needs. We are interested and available to develop further applications. Do you need a new equipment to be designed?